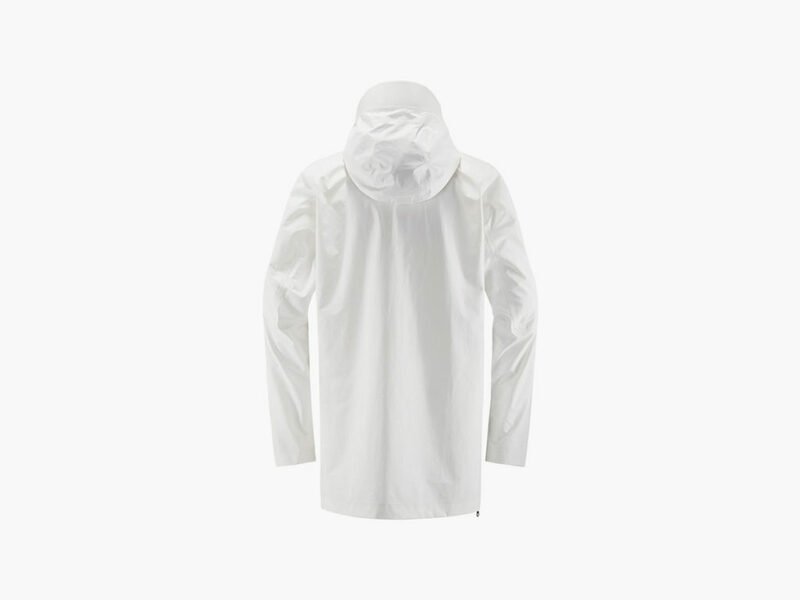 This high-performance, futuristic jacket repels dirt and water, resists rips, and retains warmth – all without restricting movement. 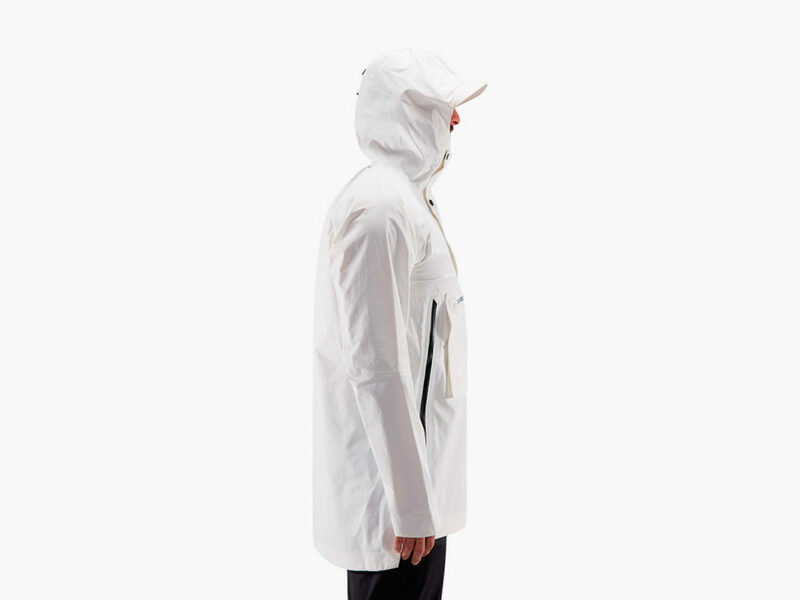 The Haglofs V series Raw Anorak is more than just a jacket. 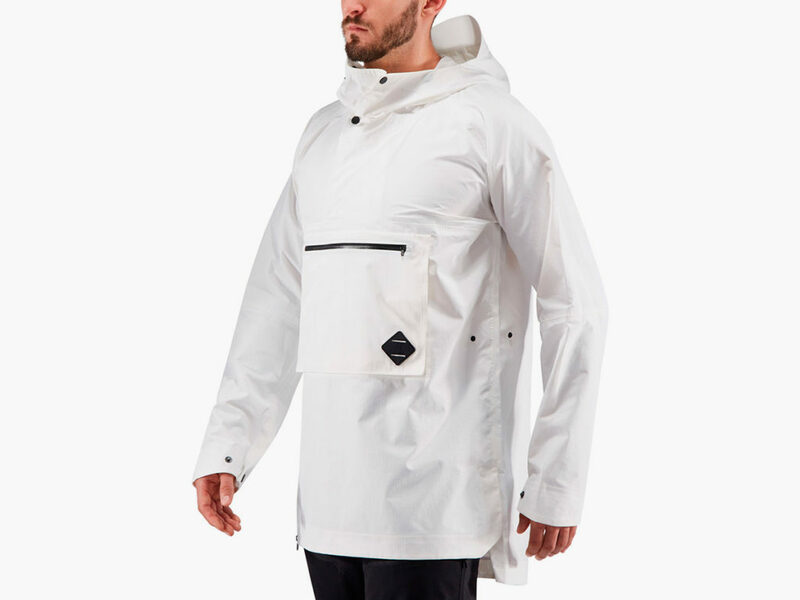 Designed to last as long as possible and withstand extreme cold, wind, and water, this undyed unisex anorak is as futuristic as it looks. 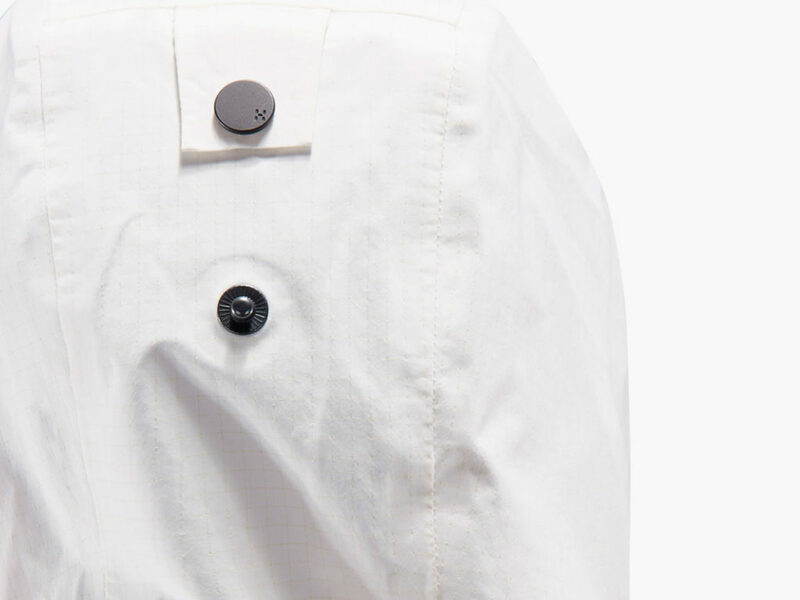 The striking white nylon is made from recycled materials that skipped the water-intensive dyeing process, and it’s stitched together with the same material used for deep sea cables: a durable, stronger-than-steel fiber called Vectran™. What else makes this jacket such a high-performance piece of gear? 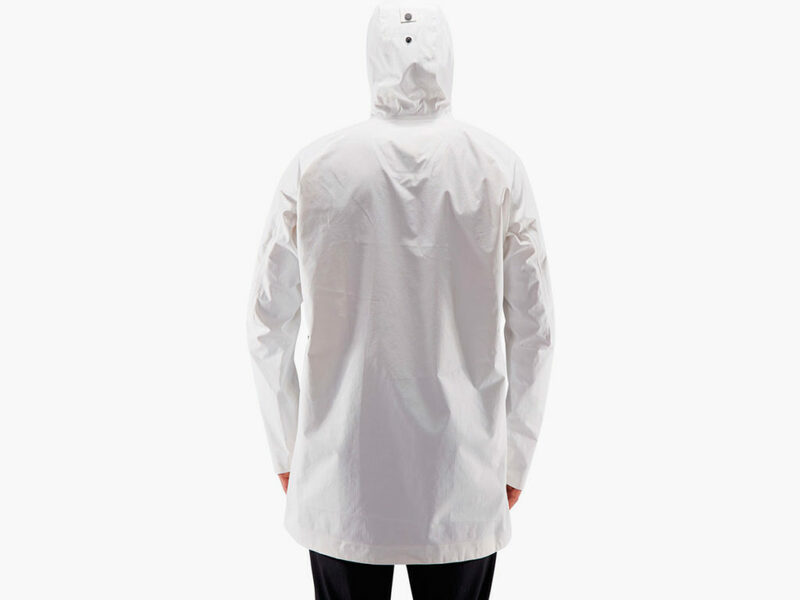 Fully taped and treated for maximum windproofing and waterproofing, the Raw Anorak repels dirt and water, resists rips, and retains warmth – all without getting in your way or slowing you down. 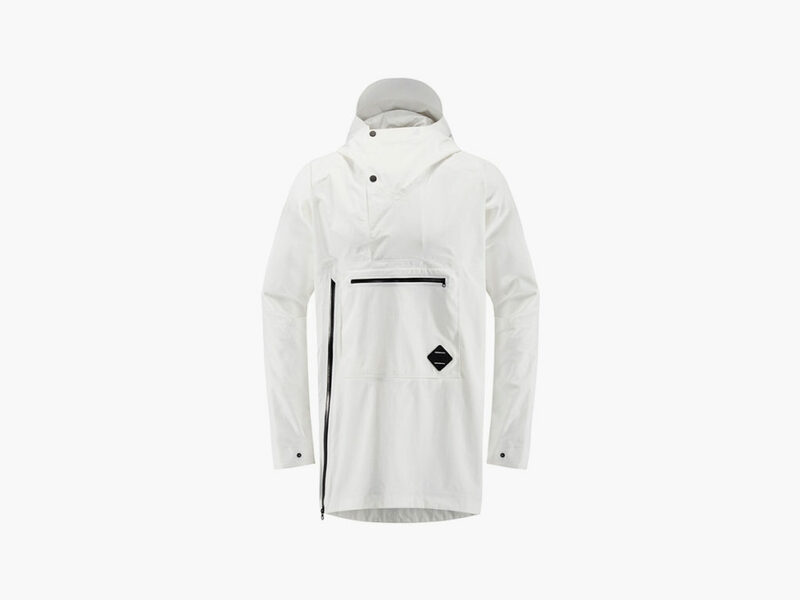 Take it on and off with ease thanks to a long side zipper, and adjust the buttons on the sleeves, hood, and side for a custom fit that won’t restrict movement.